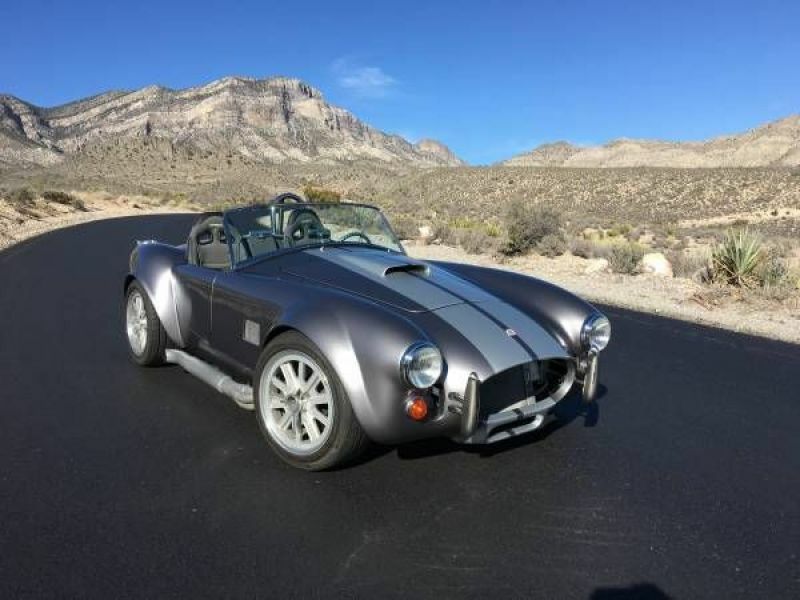 1965 Shelby Cobra Custom Replica. Its been in the family a long time. 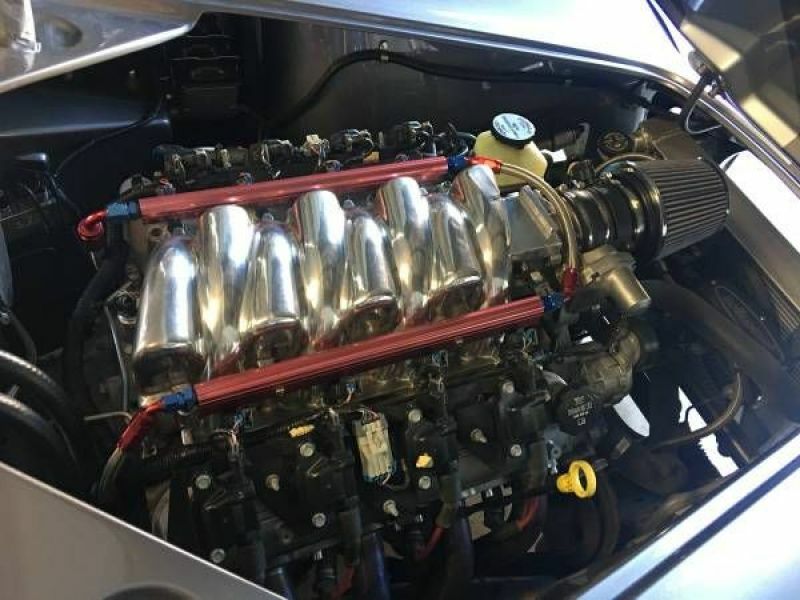 - LS2 Motor & 6 Spd Trans(has a little over 11k miles on it). Bought LS2 with 9k miles on it, then put over 2k miles on it since. 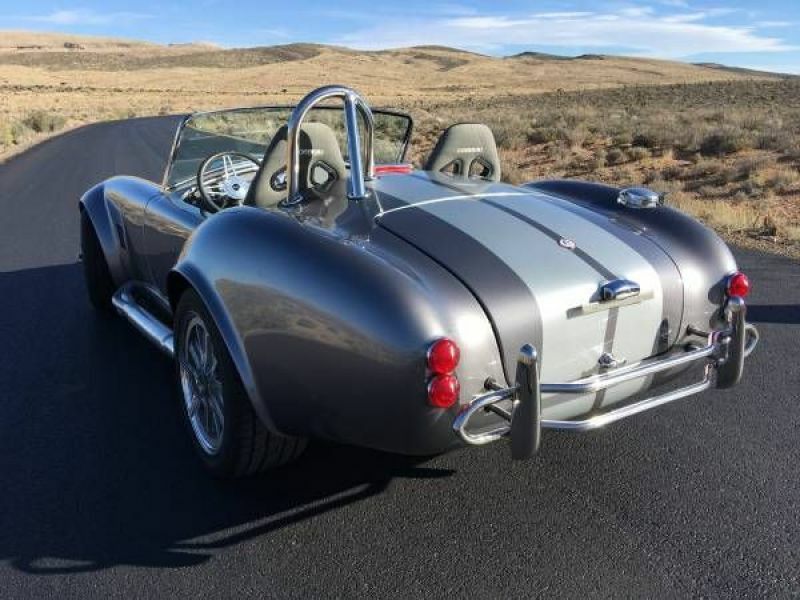 - Cobra Seats (mustang seats) have original bucket seats as well. Have extras that will be included and will need to be installed. - Headlight Kit (it has perfectly working headlights in the front. But the black plastic housing had a small crack in it so we purchased another complete kit. Just haven't installed it yet because its not serious).